Located in the heart of Georgian Bath, and only 90 minutes from London Paddington, the Roman Baths is one of the finest spas of the ancient world. It was here that Romans came to bathe and worship at the site of the natural thermal springs. 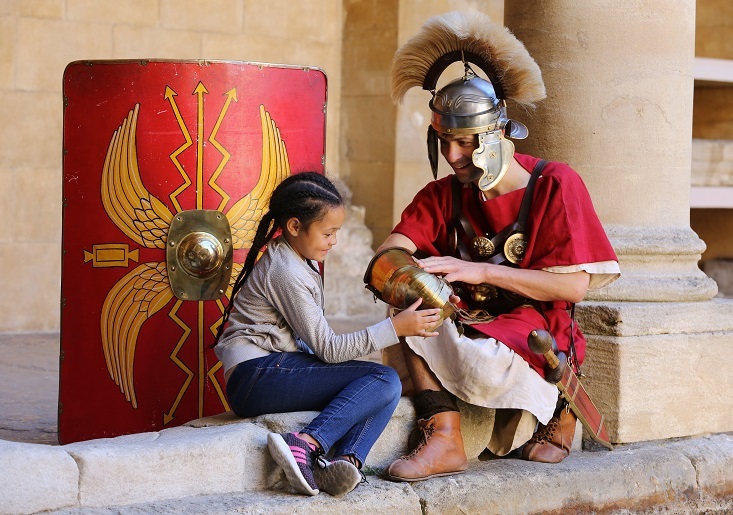 Today visitors can explore the stunning Roman Baths, and see the ruins of the Temple of Sulis Minerva, the Roman Goddess of wisdom and healing. It is still possible to walk on the original Roman pavements around the magnificent Great Bath, and marvel at first century engineering that is in evidence today. The museum, located next to the bathing complex, reveals the lives of people from around the Roman Empire who once lived and worked here. 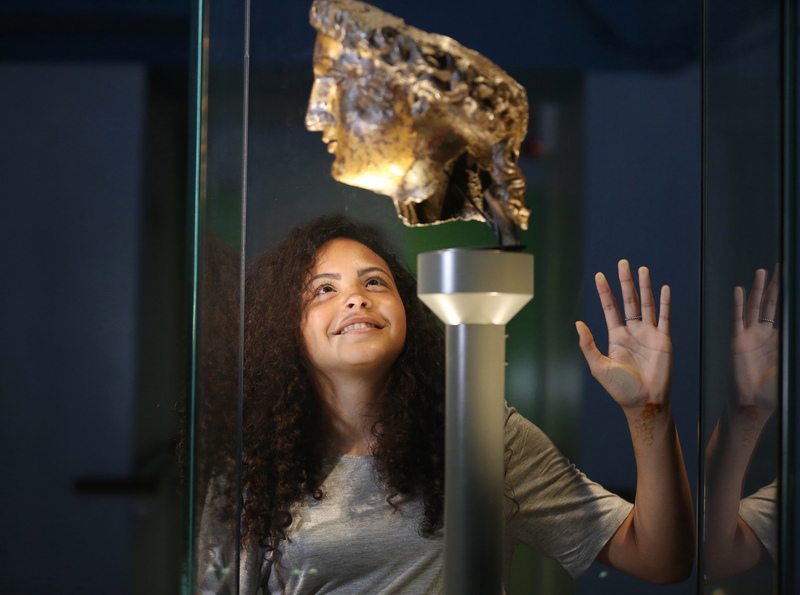 The museum collection features a life-size gilt bronze head of the Goddess Sulis Minerva, and other unique Roman artefacts. 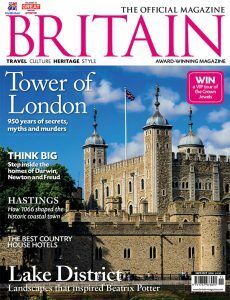 Highlights include a collection of over 100 curse tablets and the Beau Street Hoard containing more than 17,000 Roman coins. During the 1700s Bath became a fashionable place for the wealthy to visit and the Grand Pump Room was built above the remains of the medieval and Roman baths to enable visitors of the time to meet and take the waters. Exclusive dining experiences are also available including Torchlit Visit and Dinner at the Roman Baths Kitchen and From Romans to Georgians package at the Pump Room restaurant. 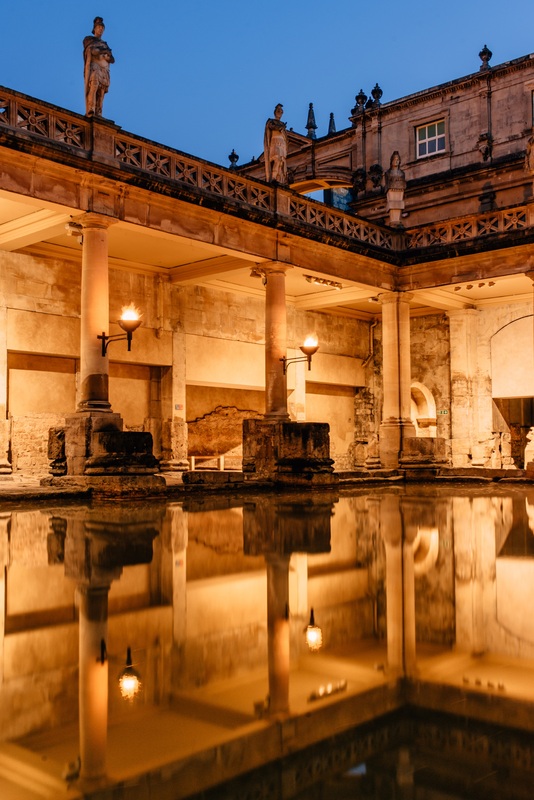 The Spas Ancient and Modern package includes bathing in the natural thermal waters at Thermae Bath Spa, a visit to the Roman Baths and dining at the Pump Room. The Roman Baths is one of the most visited heritage attractions in the country, yet on a summer evening it becomes a place of tranquillity and romance. Open until 10pm from the middle of June until the end of August, the Great Bath is lit by torchlight. Beneath the flickering lights, visitors can walk where Romans once walked and watch the steam rise into the summer’s night. For more information about the Roman Baths, and opening times throughout the year, visit www.romanbaths.co.uk. Adult Peak £17.50; Adult Summer Evening £16.50; Concession £14.50; Child £10.25; Family £48; £33.60. 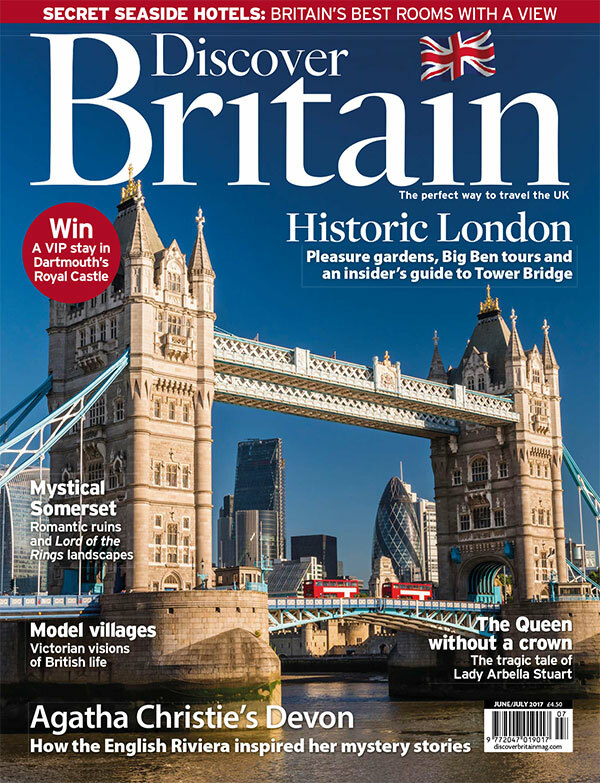 Saver Ticket to include entry to Fashion Museum Bath and Victoria Art Gallery available.